Plants are at the centre of what we do. 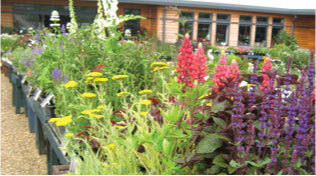 We pride ourselves in selling the best quality plants at very competitive prices. 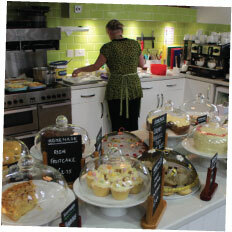 We grow a lot of our own plants as well as buying predominantly from local East Anglia suppliers. 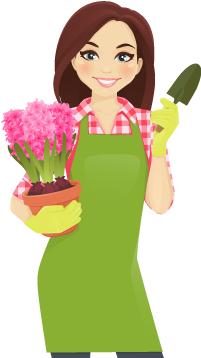 We have a wealth of experience and knowledge about plants and gardening in the local are a – an d we are always happy to give advice. 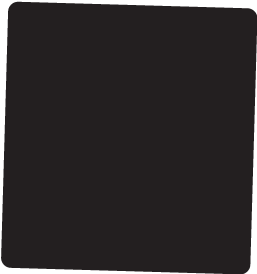 Sturmer Nurseries is a member of the Horticultural Trades Association. 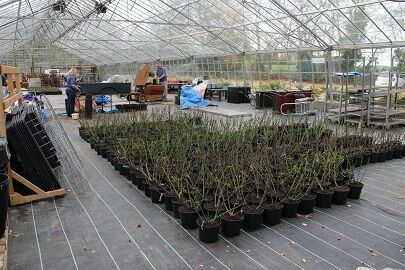 Here we are busy potting up our new rose stock. There's over 1,600 plants so now is a good time to select one for your garden. This is the time of year when plant availability really starts to take off and by the end of the month the nursery should be full. 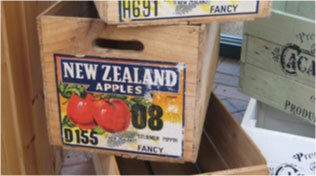 Patio/basket plants make their debut so you can get started on your hanging baskets and tubs. Find out more about the famous Sturmer Pippin apple, first found in our village nearly 200 years ago and now available for sale from us. Our seed potatoes are now in. 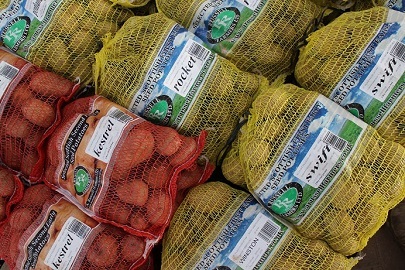 We have over 20 varieties for you to choose from - including first earlies, second earlies, main crop and salad in 2.5kg nets. 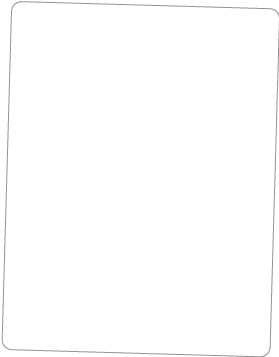 Need a present or a greetings card? 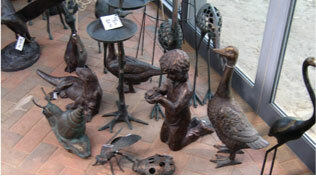 We are known for our selection of giftware and cards. And with free parking shopping couldn't be easier! Plants, compost, pots - we've got the lot. 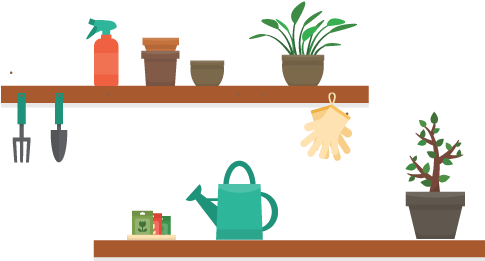 Check out this section for an overview of all the gardening products we stock. 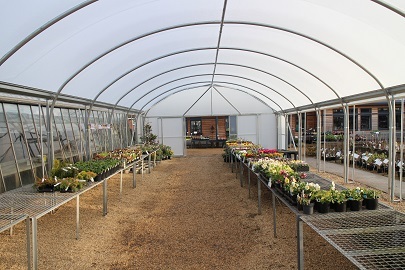 Our new covered sales area is very handy for keeping the frost off some of our more showy plants. Currently home to pansies, violas, primulas and polyanthus - if you fancy a bit of winter cheer!